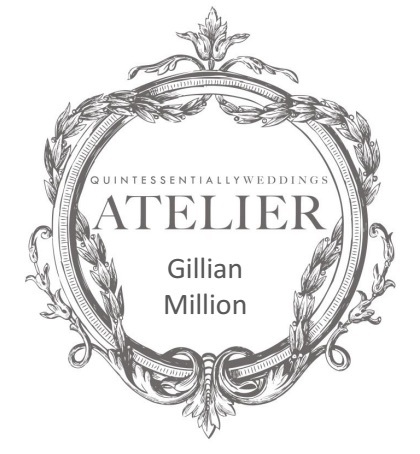 Clients booking bespoke appointments will benefit from the very special, unique and valued relationship which Gillian builds with her customers as she aims to exceed the expectations of every bride. ** Booking by appointment is only to avoid disappointment as we get really busy and are often in an appointment if you visit spontaneously. Just call and we will always accommodate your preferred date and time wherever possible.